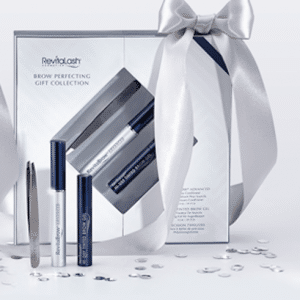 Give your lashes a boost for a more dramatic and perfectly fabulous appearance. 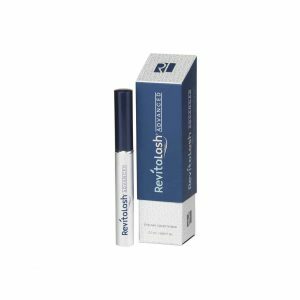 This innovative primer coats the lashes to make them appear instantly thicker and longer while also strengthening the lashes. 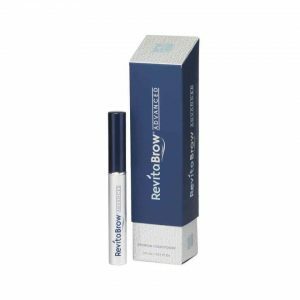 Provides a matte finish on eyelashes, for a smoother application of mascara. 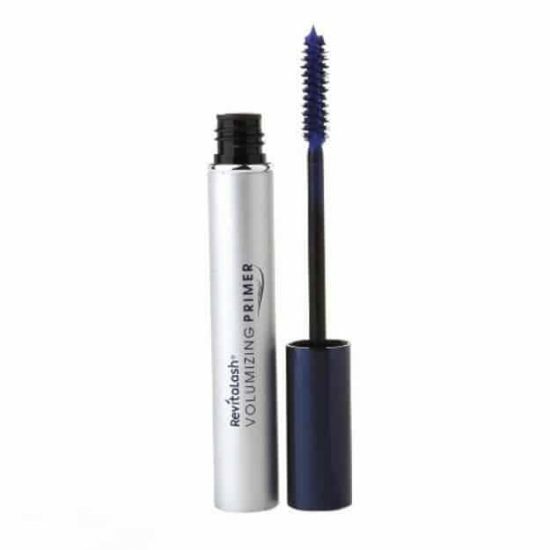 The blue tone helps to intensify eye color and it also blends mascara well onto eye lashes. 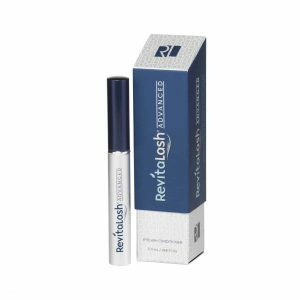 It is a unique primer that helps to prevent flaking, clumping and smudging, so it gives lashes a longer, more defined look. 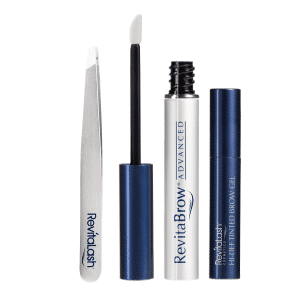 Non-allergenic, non-irritating formula. 100% Guarantee.